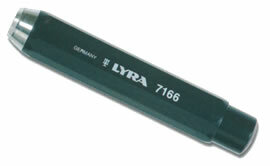 Lyra Graphite crayons are chunky, hexagonal sticks of solid graphite 12mm in diameter. 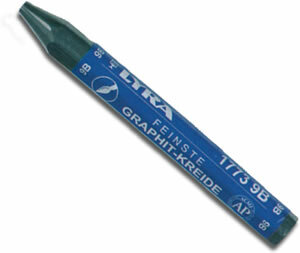 Ideal for drawing and sketching, especially for people who find a larger grip more comfortable to use. 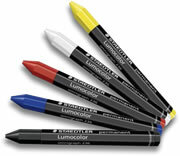 These crayons same attributes as the graphite crayon but with the added advantage of being watersoluble!